Maendeleo Bank is the 51st bank to open in Tanzania and the first bank to list on the Dar Es Salaam Stock Exchange. 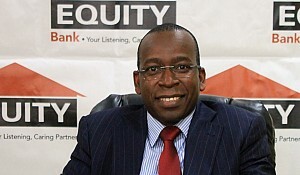 Maendeleo Bank commenced operations in September 2013. As of today, it provides a wide range of banking services including deposits, clearing, tiss and swift transfers, insurance, loan products, foreign exchange, foreign currency account, mobile banking, etc. 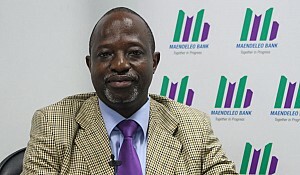 Ibrahim Mwangalaba, Managing Director of Maendeleo Bank, explains what the bank does to overcome challenges, such as the small size of its existing capital base, and survive the cut-throat competition posed by 55 other commercial and even non-banking institutions currently operating in Tanzania. 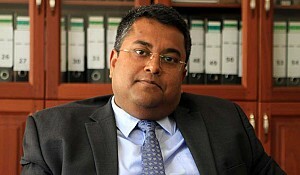 "We offer products suited to the market, which ensures they are sellable. When we go to the market with a product, it's attractive. Secondly, there's the way we opt for small margins in terms of our services fees. 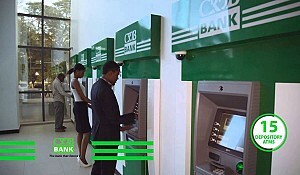 The cost of doing business with our bank is therefore minimal for the customer, having carried out significant research before opening the bank. We looked around at other banks, saw what they were charging: their products, services, their offering, and at what rates. The aim of our bank has been to serve underprivileged individuals. Therefore, our products are very price-sensitive. We are priced very low, in order to attract their custom. These are affordable products in terms of the mechanisms involved and their use. 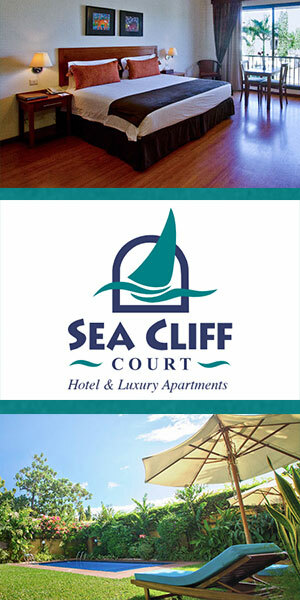 But we are also very flexible in accommodating a number of customers' needs. As you probably know, our country is at less than 20% in terms of land titling, if I am not mistaken. That figure mainly accounts for urban centres. Many people do not have title deeds on their lands to be used as collateral. In view of this, we have a number of means of supporting their financial needs without necessarily having security for the loans. Through small group lending product, the bank offers unsecured loans to our customers to support their businesses. This product has proved to offer a great relief to the low income communities in our country", says Ibrahim Mwangalaba. "Moreover, apart from the affordable financial charges we charge on our products, we are exceptionally interactive. Through the seminars we organise, people come to understand what Maendeleo Bank is doing, and we acquire a number of customers that way, who go on to bank with us. 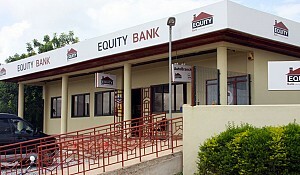 This means our bank is normally able to sustain its liquidity, as we benefit from significant deposits. If you look at other community banks and compare them to Maendeleo Bank, I believe we are in the lead in terms of deposits. This shows the trust the community places on the bank, which guarantees its liquidity and enables it to operate comfortably, without any financial issues", he adds.